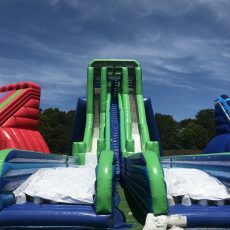 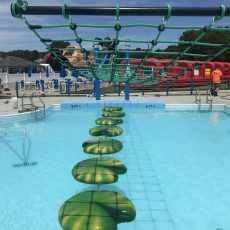 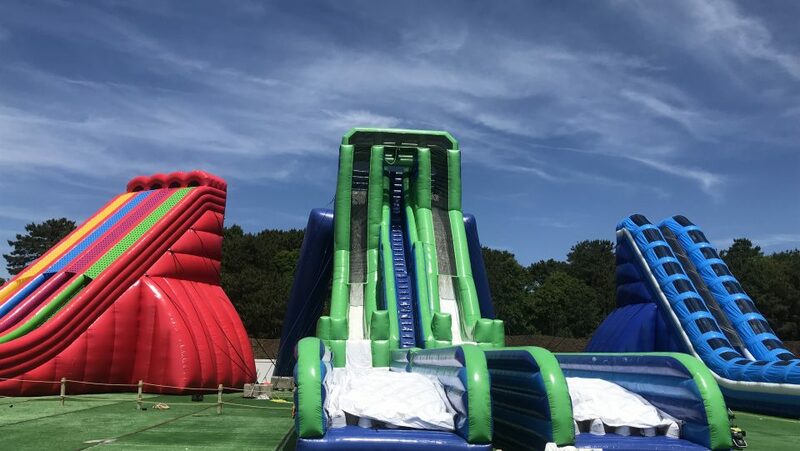 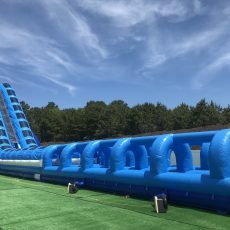 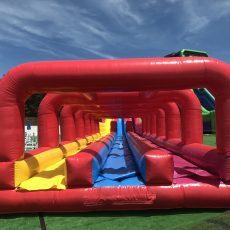 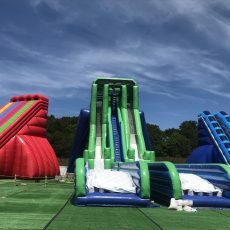 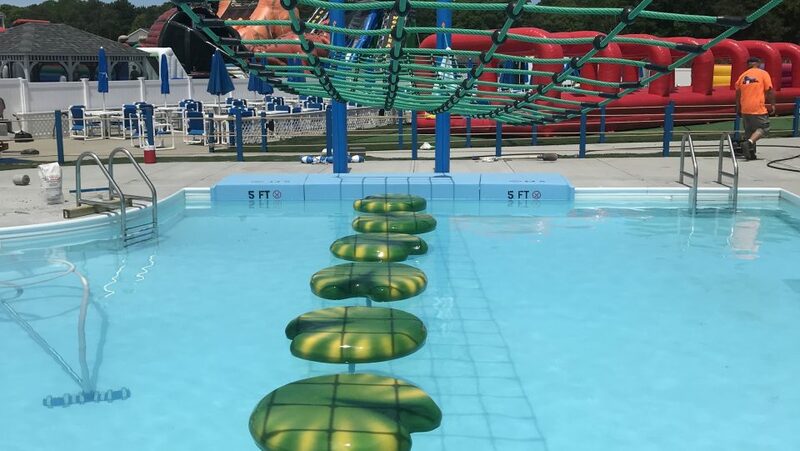 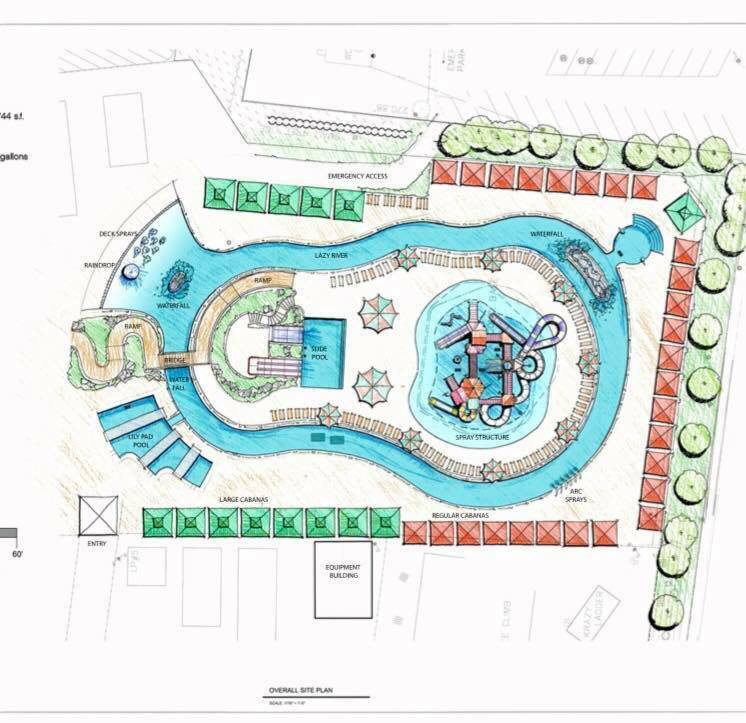 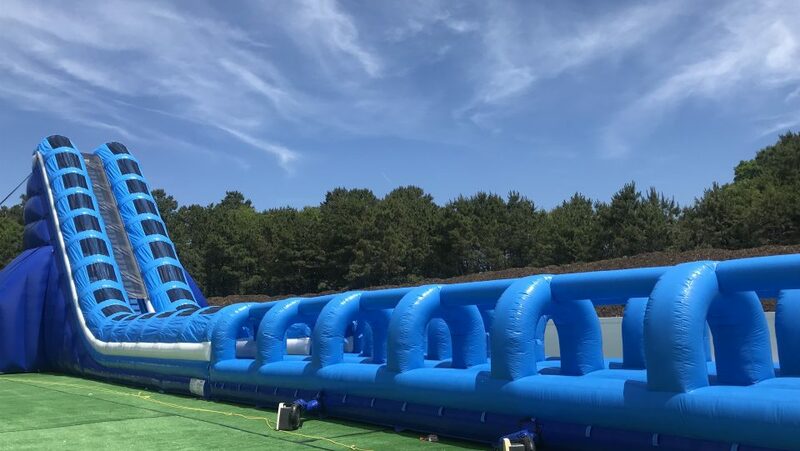 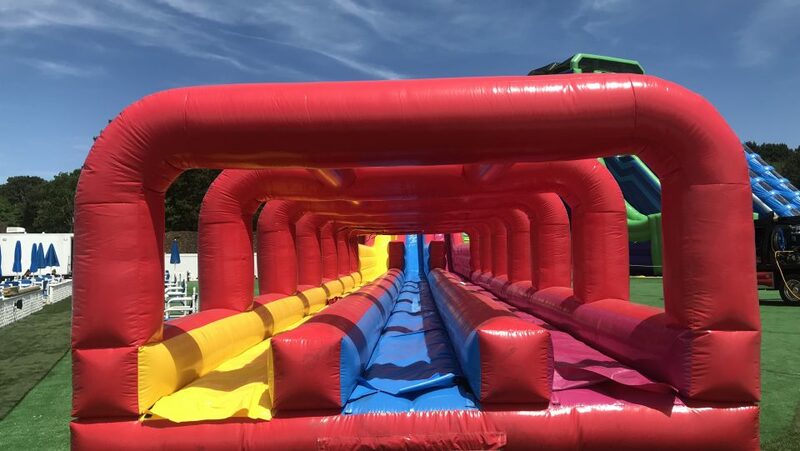 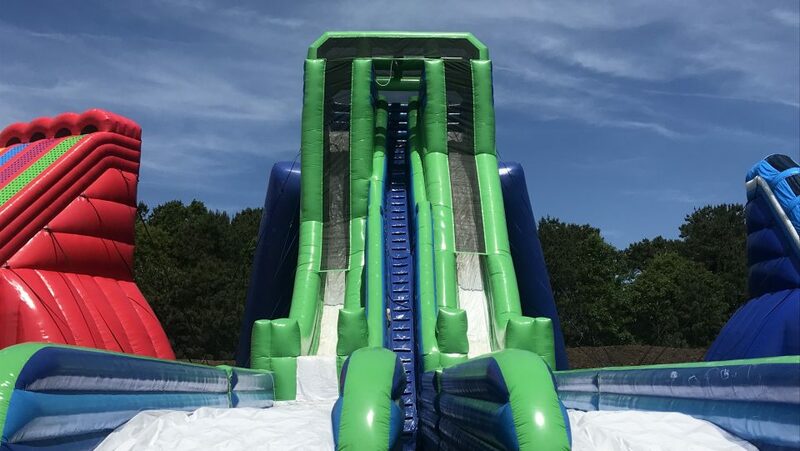 – 3 very large inflatable thrill slides called the Sky Slide, The Triple Lindy and the Double Tube! 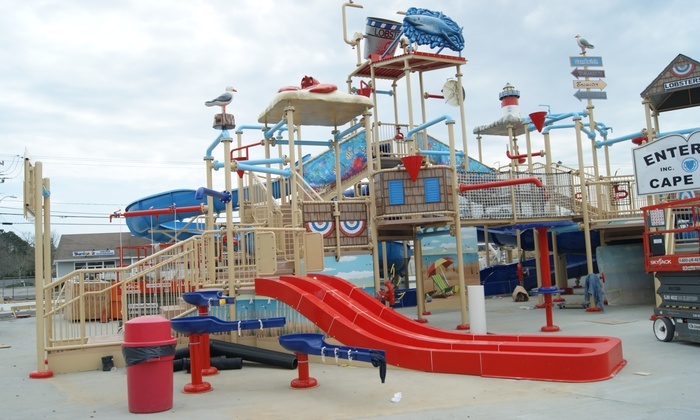 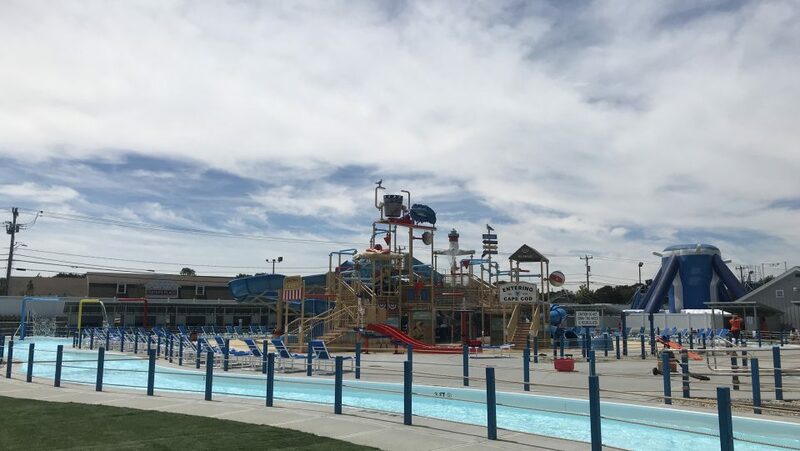 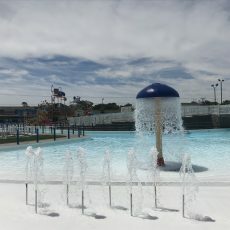 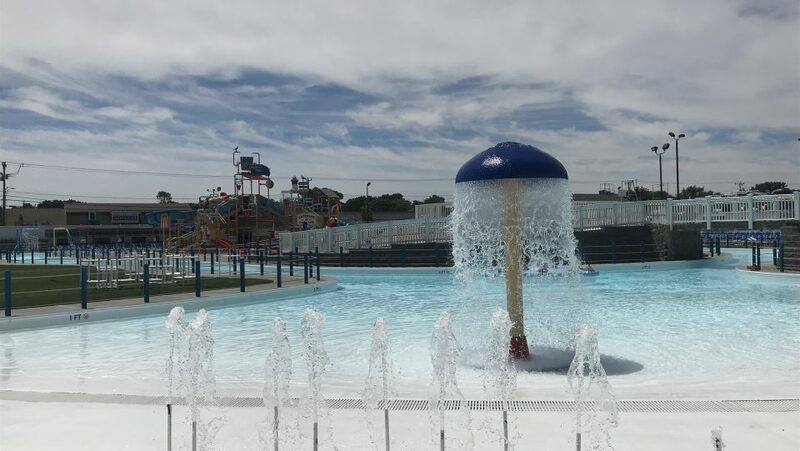 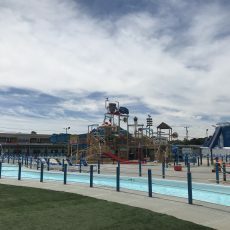 Please note that all guests over 1 year of age must have a paid pass to enter The H2O. 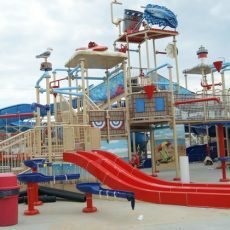 Children 13 years of age and under must be accompanied by an adult.